The first time I went to the Italian Theatre in order to hear your works (2), I was rather unfavorably disposed and indeed, I must admit, full of nasty prejudices, but I have an excuse: I have been so often duped; I have heard so much music by pretentious charlatans. But you conquered me at once. What I felt is beyond description, and if you will be kind enough not to laugh, I shall try to interpret it for you. At the outset it seemed to me that I knew this new music, and later, on thinking it over, I understood whence came this mirage; it seemed to me that this music was mine, and I recognized it in the way that any man recognizes the things he is destined to love. To anybody but an intelligent man, this statement would be immensely ridiculous, especially when it comes from one who, like me, does not know music, and whose whole education consists in having heard (most pleasurably, to be sure) some few fine pieces by Weber and Beethoven. Next, the thing that struck me the most was the character of grandeur. It depicts what is grand and incites to grandeur. Throughout your works I found again the solemnity of the grand sounds of Nature in her grandest aspects, as well as the solemnity of the grand passions of man. One feels immediately carried away and dominated. One of the strangest pieces, which indeed gave me a new musical sensation, is the one intended to depict a religious ecstasy (3). The effect produced by the Entrance of the Guests and the Wedding Fête (4) is tremendous. I felt in it all the majesty of a larger life than ours. Another thing: quite often I experienced a sensation of a rather bizarre nature, which was the pride and the joy of understanding, of letting myself be penetrated and invaded--a really sensual delight that resembles that of rising in the air or tossing upon the sea. And the music at the same time would now and then resound with the pride of life. Generally these profound harmonies seemed to me like those stimulants that quicken the pulse of the imagination. Finally, and I entreat you not to laugh, I also felt sensations which probably derive from my own turn of mind and my most frequent concerns. There is everywhere something rapt and enthralling, something aspiring to mount higher, something excessive and superlative. For example, if I may make analogies with painting, let me suppose I have before me a vast expanse of dark red. If this red stands for passion, I see it gradually passing through all the transitions of red and pink to the incandescent glow of a furnace. It would seem difficult, impossible even, to reach anything more glowing; and yet a last fuse comes and traces a whiter streak on the white of the background. This will signify, if you will, the supreme utterance of a soul at its highest paroxysm. Similarly, this letter could go on interminably. If you have been able to read it through, I thank you. It only remains for me to add a few words. 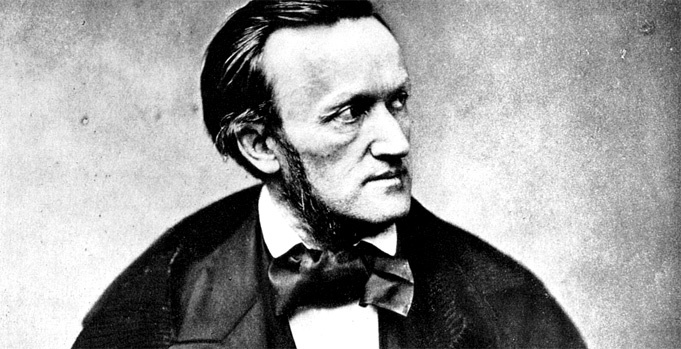 From the day when I heard your music, I have said to myself endlessly, and especially at bad times, “If I only could hear a little Wagner tonight!” There are doubtless other men constituted like myself. After all, you must have been pleased with the public, whose instinct proved far superior to the false science of the journalists. Why not give us a few more concerts, adding some new pieces? You have given us a foretaste of new delights--have you the right to withhold the rest? Once again, sir, I thank you; you brought me back to myself and to what is great, in some unhappy moments. I do not set down my address because you might think I wanted something from you. 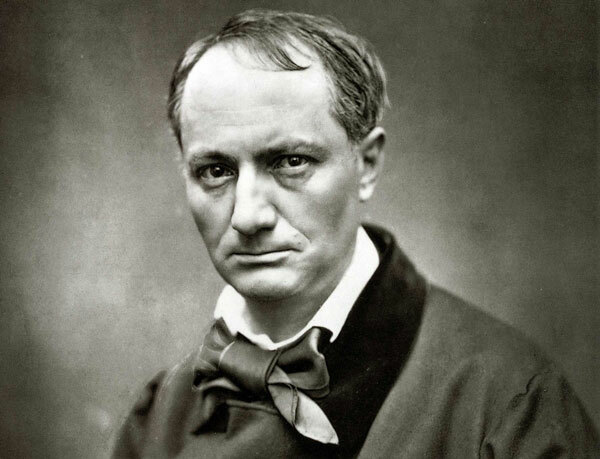 Baudelaire was thirty-nine, but still obscure, or else unfavorably known for his Fleurs du Mal published three years earlier. Wagner had just given three concerts there, consisting chiefly of overtures and choral excerpts from his earlier operas. The Tristan prelude was the only recent work. Baudelaire means the overture to Lohengrin. From Tannhäuser, Act II, and Lohengrin, Act III, respectively. Baudelaire did publish an article on Wagner and his music about a year later, reproducing some of the remarks in this letter.